Released on September 9, 1999 on the Playstation, Final Fantasy 8 took role playing games to a whole new level. The game propelled the image of its developed, Square, now named as Square Enix, and established itself as one of the best games ever. The graphics of this game are amazing, with all low polygon characters now replaced with the new high polygon ones. Real time 3D graphics are employed, over pre rendered backgrounds, and every new scene become more attractive than its predecessor. Just like its prequel, Final Fantasy VII, Final Fantasy VIII brings about a great combination of fantasy elements mixed with a high tech, sci fi look. 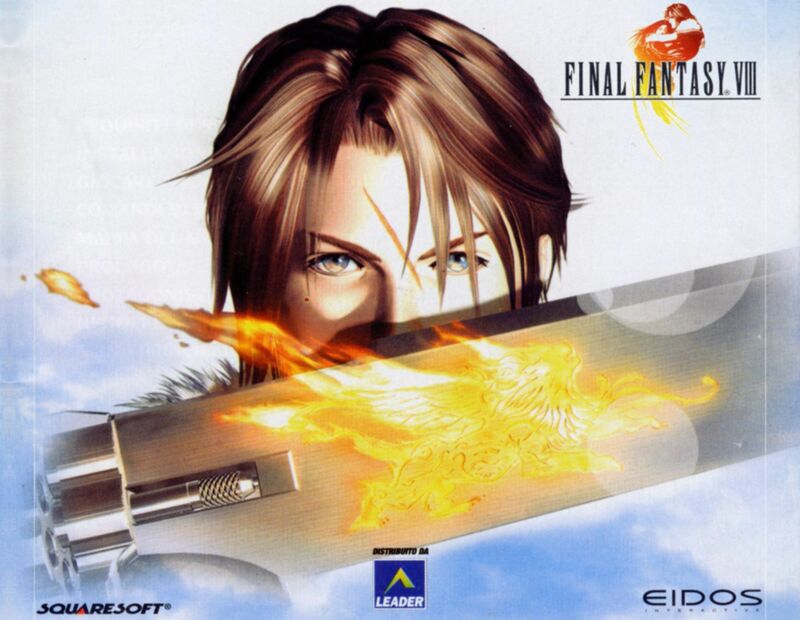 However, beside its graphics, the Final Fantasy VIII would also be remembered for its great music and soundtracks. The musical score of the game is out of this world, with not a mistake. However, game play is where the game begins to tilt a little. A completely new magical system is employed, and unlike Final Fantasy VII, players can now just draw spells from their enemies, which, in effect, allow almost every player to cast any type of spell. The magic points system has also been changed, and spells can also be shared among the characters. If you run out of a certain spell, all you have to do is find the right creature and replenish your spell power. Overall, the game play is not as bad as it seems, and the storyline however more than makes up for it. The story revolves around Squall, who is the game’s main character. Final Fantasy VIII takes a different approach than its predecessors, and hence, rather than the story revolving around earth shattering events, it becomes more of a character driven work. Overall, this is a great game and sets a new trend in term of role playing games.